Non Member cost. This registration includes 2019 PPOC Membership + Cost to attend the Matthew Jordan Smith Worksop. As a 2019 PPOC Member, you will have full member access to all 2019 Workshops, image competitions, and general meetings. Registration for any PPA Affiliate Member, PPA State Member or Local County Affiliate. Proof of ACTIVE Membership will be required. Price will increase after April 30, 2019. Come spend the day with Celebrety Photographer Matthew Jordan Smith!! This will be a very limited class. We will spend the day exploring various lighting setups and the thought that goes into designing Cover Quality Portraits weather working in your own studio or on location. 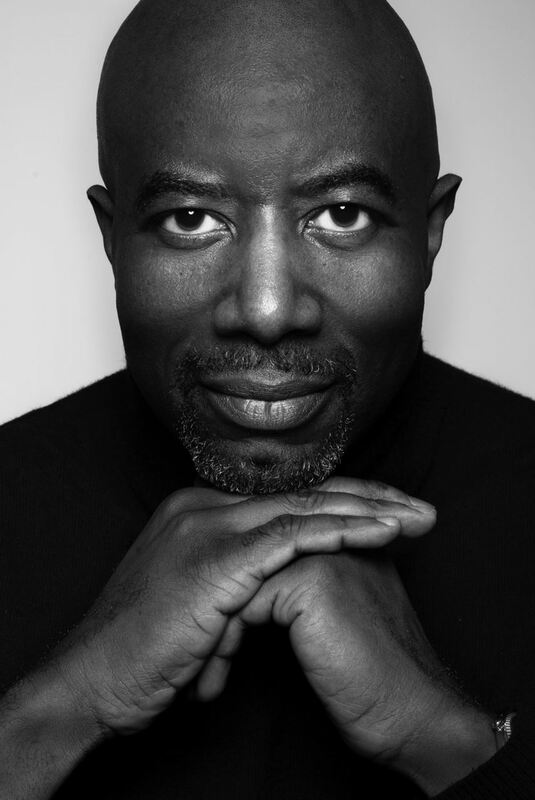 Mathew will be sharing his expertise that keeps him busy photographing for the likes of Queen LaTeefa, Samuel L. Jackson, Angela Basset and countless other A-List celebreties and keeping them on Covers around the word and in the best Lighting Possible. Bring your Camera's, Bring your Tripods, Bring your questions and letsw make this an AMAZING workshop based on what you want to get out of if. You must register in advance to hold your seat. This class is very limited in size so that we may make sure to work with each person and accomodate any questions that you may have. © Professional Photographers of Orange County . .